Real estate more than any other sector is all about people. We believe the key to our success has been the personal relations that we have developed over the years with our clients. 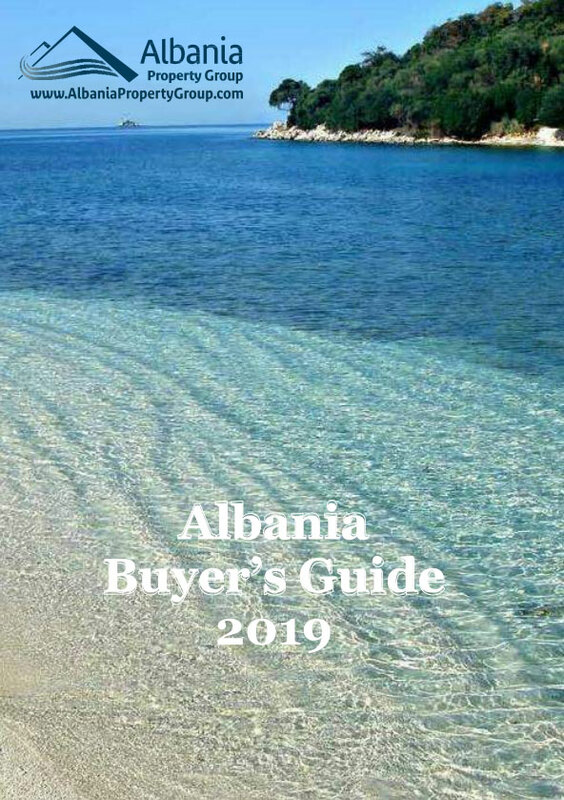 In order to achieve the best results at this, you really need the best people and that is exaclty what Albania Property Group has brought toether. Our skilful people of Property Managers and Agents work with the objective to to maintain a high standard of services whitch Albania Property Group has been offering for the past 10 years. well selected tenants enable that all payments are made on time. Our people get invloved to help the Landlord in case of any issues might accurr with payments. before tenants moves into your property, our Property Manager records every detail of your property. We photograph it carefully to enable you are not held responsible for any tenant damage. Copies of our inspection reports are also provided to both you and your tenants. We are so confident in our systems and service that we're prepared to back our expertise with a MONEY BACK GUARANTEE. If you are not 100% satisfied with our level of property management service in the first three months of our agreement, we will manage your property for the next three months for FREE. • We will arrive before the time specified for any appointment. • For any delay created beyond our control, we will ring and advise prior to the agreed appointment time. • mail - within 24 hours. • When your property is available for lease we will update you with feedback on the leasing at least once per week until leased. • We will provide all documentation in clear and concise Albanian, and/or English. • We ensure that all documentation is accurate and complete. • We carry out periodic inspections every three months after the tenants move in - providing you with a detailed report which includes photographs. • Any updates or corrections to your account with Albania Property Group will be recorded in our system immediately upon us receiving written notification. • We will erect a “For Lease” sign on the property as soon as the listing is confirmed (subject to any necessary approvals). • We will place the property on our website within one working day of listing confirmation (subject to photographic requirements). • The highest standards of honesty, integrity and professional practice will be conducted in compliance with the Code of Conduct of Albania Property Group, and our property management Policies and Procedures Manual. • All monies received by us will be transfered to your bank account within one working day of our monthly close off dates. • All routine repair requests will be attended to within two working days. • All urgent repairs will be arranged within 4 hours. • All reasonable steps will be taken to obtain the best pricing for repairs and maintenance. • Tenancy applications will be thoroughly checked and the outcome communicated to both you and the tenant within 24 hours of receipt. • Advise you immediately by phone, or email. • Acknowledge the notice in writing to both you and the tenant. • Advertise immediately on our website. • Arrange access for viewings by prospective tenants. • We will carry out a pre-vacating inspection and advise you of the outcome. • All authorised property outgoings will be paid on your behalf prior to the due date (subject to the availability of funds).